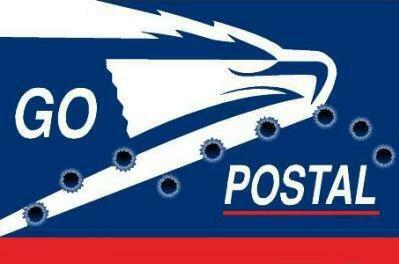 Why Is The Postal Service Purchasing Ammo And Guns? It seems Obama has come up with a whole new way to "go postal". Are we planning on arming the letter carriers from ferocious dogs, or is the government continuing its insane ammo purchases to either run the price of ammunition through the roof so as John and Jane Doe can't afford it through the principle of supply and demand or simply do they want to instill fear and confusion? Something is really wrong with this mess. -W.E.